The construction industry is one of the most dangerous industries to work in, and accidents on construction sites can affect not just workers but passersby as well. Construction sites involving cranes are especially high risk as a result of the possibility of many different types of accidents, from cranes tipping over to items falling from cranes and causing harm. Workers injured on a construction site, whether by a crane or otherwise, need to understand their rights and should reach out to an Atlanta work injury lawyer for help if they are harmed. Unfortunately, injuries involving cranes are often serious or even fatal, so prevention is key to protecting workers and others who are near to construction sites. To help improve crane safety, the Occupational Safety and Health Administration has now proposed a new rule that would mandate more effective training for crane operators. OSHA issued its notice of a proposed rule in the Federal Register on May 21, 2018. The rule would clarify employer obligations to provide training, certification, or evaluation of crane operators in order to make certain those who operate cranes are doing so safely. The rule would also extend the obligations of employers to ensure that only skilled workers operate cranes. The proposed new rule would establish minimum requirements used to determine if a crane operator is competent or not. It would end a 2010 mandate, which never actually took effect, that would require certification processes for crane operators to include information on crane lifting capacity, or rated capacity. It would also expand the types of certification operators must obtain and the testing crane operators must undergoing before becoming certified. 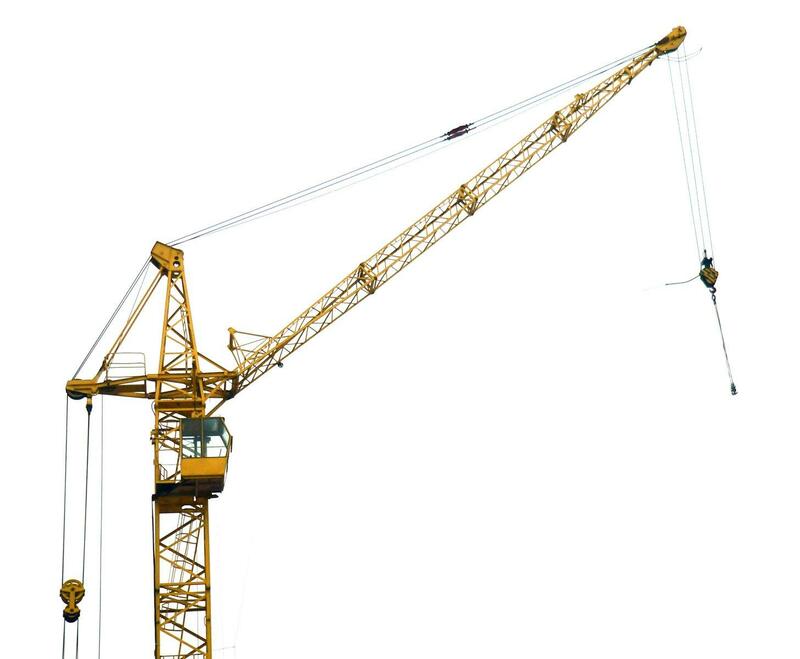 OSHA estimates that more than 100,000 crane operators would be impacted if the new rule goes into effect. Further, employers who are given broader responsibility would incur costs of around $1.4 million to conduct more competency evaluations of crane operators and to provide required new trainings. However, OSHA also indicates that by eliminating the mandate that crane operators be certified by crane capacity, employers would save around $25.6 billion. OSHA indicates its proposal is based on receiving information from construction industry professionals who do not believe the current certification process does an effective job of ensuring that crane operators are able to do their jobs safely and reduce work injury risks for themselves and others. Unfortunately, even if crane operators are certified under the new OSHA requirements, accidents are still likely to happen. If and when they do, an Atlanta workers' compensation lawyer can provide help to victims or surviving family members of employees killed at work.